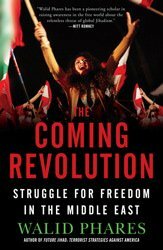 World Council for the Cedars Revolution - Who was behind Sabra and Shatila massacres of 1982? Home News Content Blog Blog Items Extremism In Lebanon Who was behind Sabra and Shatila massacres of 1982? 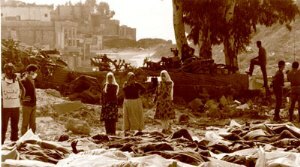 Franck Salameh of Boston College: "The Assad regime behind the Sabra and Shatila massacres of 1982"